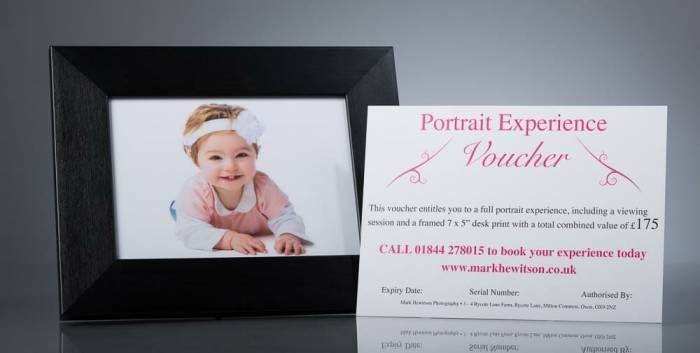 The Mark Hewitson Photography portrait experience fee is just £100. Product prices start from only £75 for Desk Standing artwork while our stunning Wall Art starts from as little as £295. We also offer a beautifully finished and presented album. All artwork comes fully finished and framed ready to display in one of our exquisite styles for your Wall, Shelf or Desk.